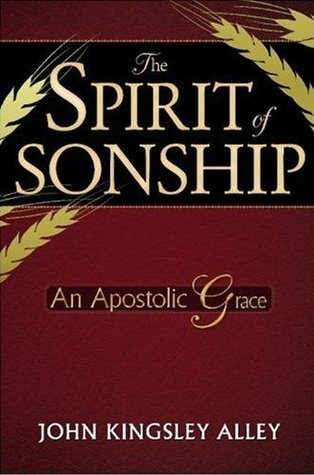 The “spirit of sonship” is an apostolic grace which brings about the spiritual maturity of the believer, the revival of apostolic Christianity, and ultimately, the maturity of the church. This important book reveals that the values and heart attitudes of what we may call the spirit of sonship is the very nature and essence of authentic apostolic New Testament Christianity. You will discover a fresh approach to understanding and walking in grace, through relationships. The subject is huge, and wonderful; the whole of the Scriptures and all of salvation history must now be seen in the light of sonship and its implications.